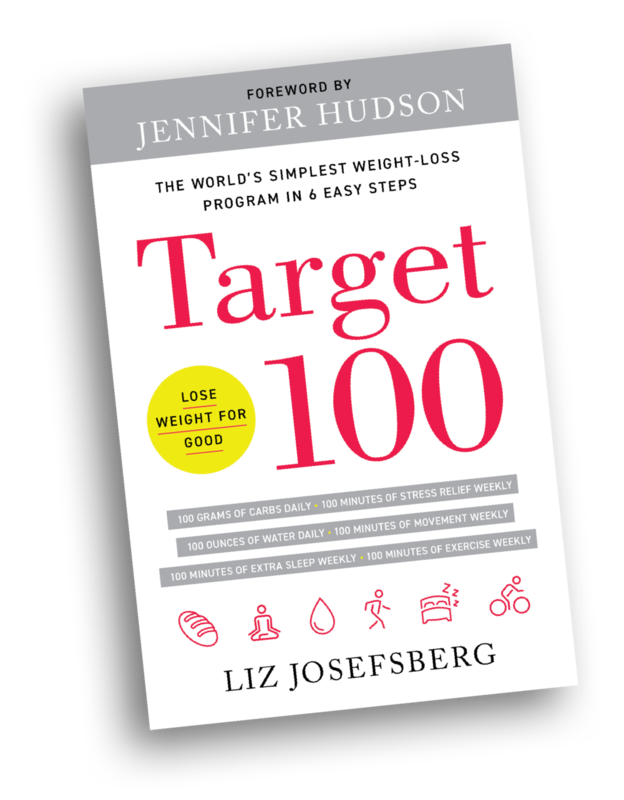 Liz Josefsberg is a health, wellness, and weight loss expert with over 15 years in the industry, spending eleven years as the Director of Brand Advocacy for Weight Watchers before starting her own consulting firm. Liz counsels companies in the wellness technology sector, and coaches both high-profile talent and everyday clients in all areas of weight loss, balance, and nutrition. With a perspective derived from her own weight-loss success, she is driven to use her experience and the latest research and resources to help people achieve their wellness goals. Liz is best known for helping Oscar-winning actress and musician, JENNIFER HUDSON, lose weight and transform her life. Other celebrity clients include JESSICA SIMPSON, KATIE COURIC, CHARLES BARKLEY and SUZE ORMAN. Latest from Liz on Instagram!